Hyundai, which sat out last season's Super Bowl telecast, is coming back to the game in a big way. The automaker will run two in-game advertising spots and another ad in the so-called pre-kick pod, right before the Feb. 7 game starts. The Super Bowl advertising plans come as the automaker finishes the first year of its new NFL sponsorship. "It's fitting that our most strategic Super Bowl marketing program ever at Hyundai is happening during Super Bowl 50 and what is anticipated to be the most-watched TV event of all time," Hyundai Motor America Chief Marketing Officer Dean Evans said in a statement. Hyundai had run Super Bowl spots for seven straight years before sitting out the 2015 game. For Super Bowl 50, the automaker will run 30-second spots in the first and second quarter. The pre-kick spot is a 60 second ad, while another 60-second spot will run during the pre-game show on CBS. Innocean Worldwide, Hyundai's advertising agency, is creating all four of the ads. Thirty-second ads for the telecast are fetching between $4.6 million and a little north of $5 million, Ad Age recently reported. 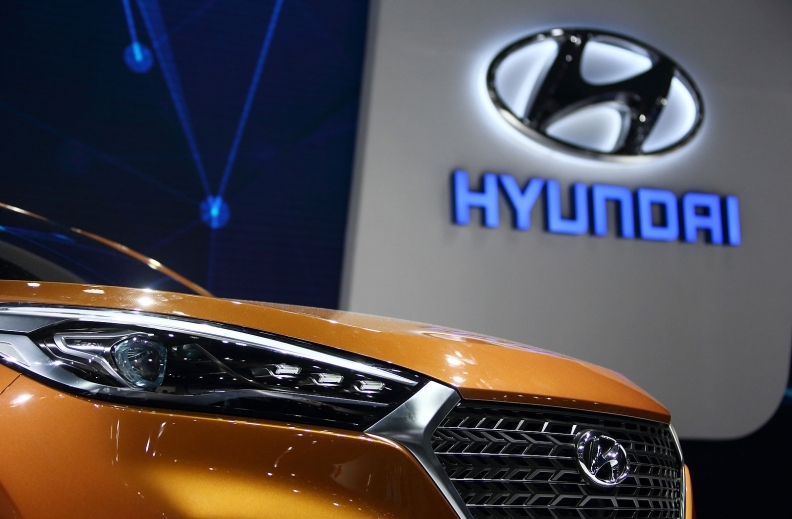 Hyundai is also planning "a strong digital media presence, experiential activations in the San Francisco Bay Area and more than 400 Hyundai vehicles serving as promotional cars throughout Super Bowl week," the company said. Hyundai is the second automaker to confirm plans for an ad during the Super Bowl broadcast, following Kia, which is returning to the game for the seventh straight year.